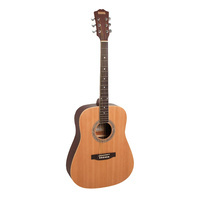 The Ibanez PFM2H Mini is a nice addition to the Ibanez range and makes a perfect travel guitar, all the quality and tone you'd expect from an Ibanez in a slightly smaller package. 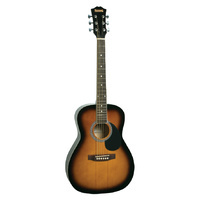 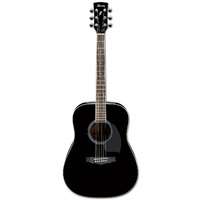 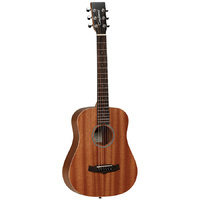 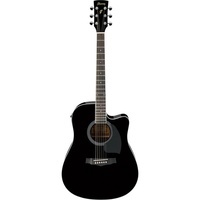 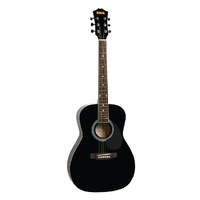 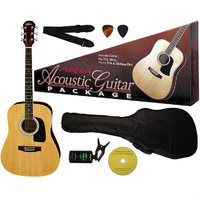 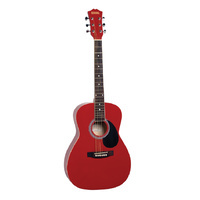 This affordable guitar features a 3/4 sized Dreadnought body crafted from rich Mahogany. 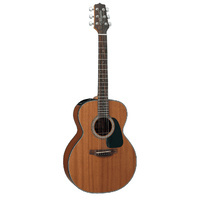 The Mahogany neck is smooth and playable with a Rosewood fingerboard. 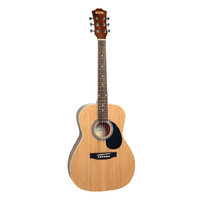 The shorter scale neck and slim 42mm nut width make this guitar super comfy to play.